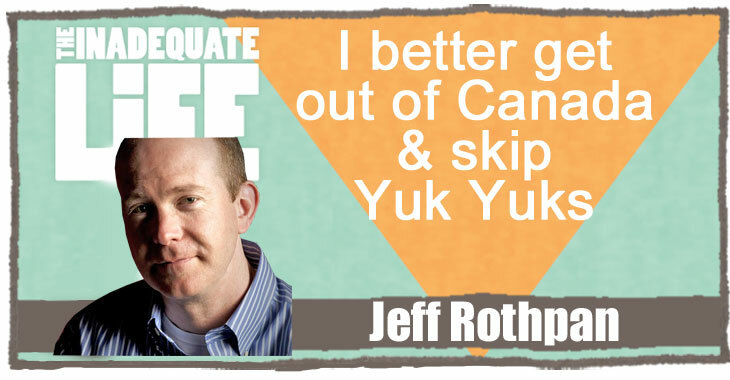 Comedian, writer, Jeff Rothpan is originally from Montreal. His comedy career began when he was just 16 years old and soon after that an encounter with Mark Breslin drove him from Canada to the U.S. He moved to L.A., but despite he struggled to get stage time, so he worked hard to perfect his comedy. He hit his stride by the time he turned 23 and landed an appearance on The Show with Jay Leno. We talk about Jeff’s path to success. These days Jeff is one of the busiest comedy writers in LA, working on TV shows, films and providing material for Jeff Dunham, whom Forbes magazine consistently ranks as one of the top grossing comedians in the United States. Check out episodes that also mention Comedy, Los Angeles, Montreal.